Official gameplay will be shown off on May 18th. Beta access in the Summer. 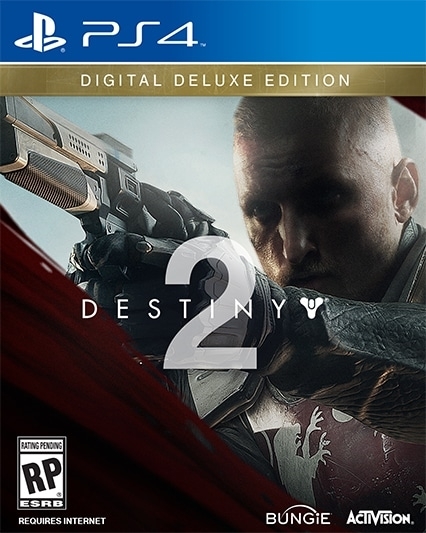 The ‘full experience’ for Destiny 2 is going to be available for pre-order very soon. 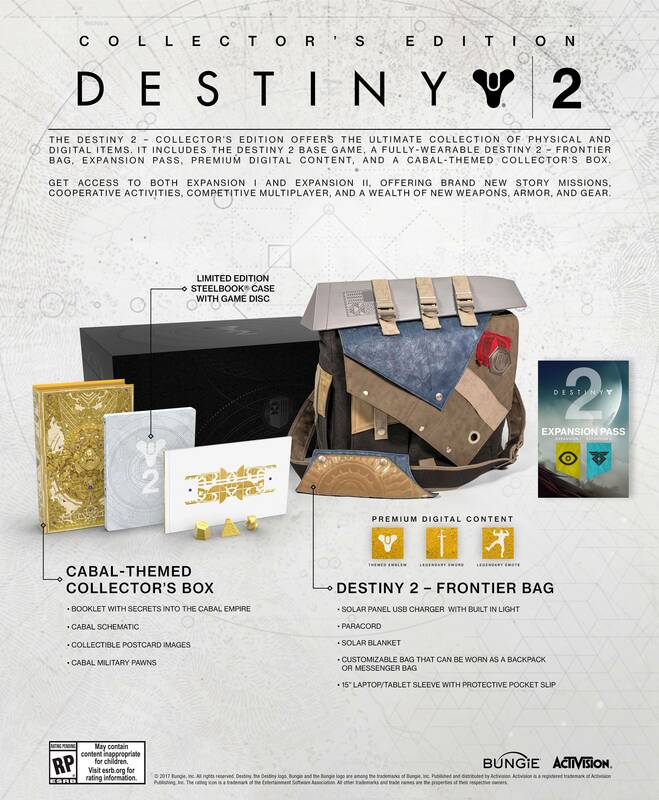 On destinythegame.com/buy, the contents of each edition can be explored. In the frontier bag, as worn by Hawthorne, you will find tools and a place to store the valuable equipment you uncover on your own adventures. 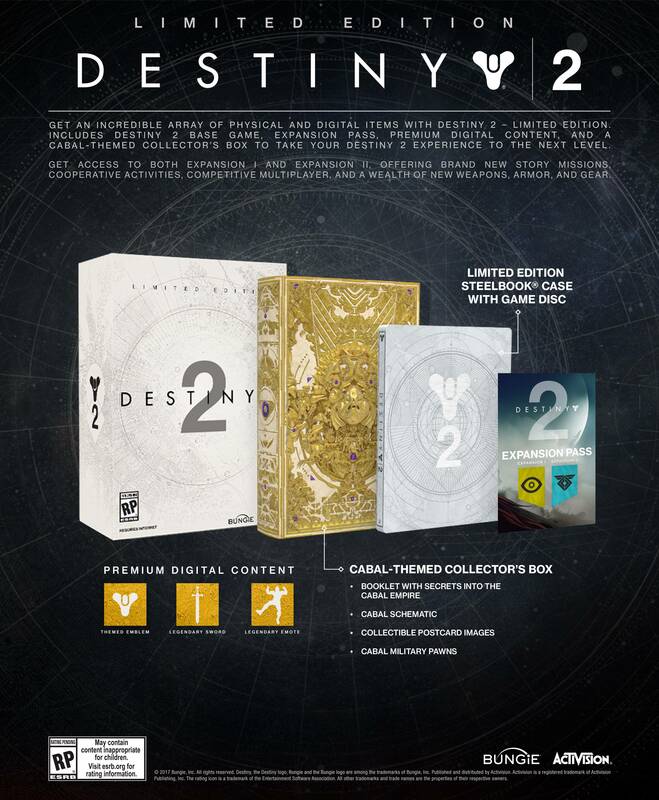 The Digital Deluxe or bundle versions would be a better value if you’re not into the physical items that the Collector’s edition provides. 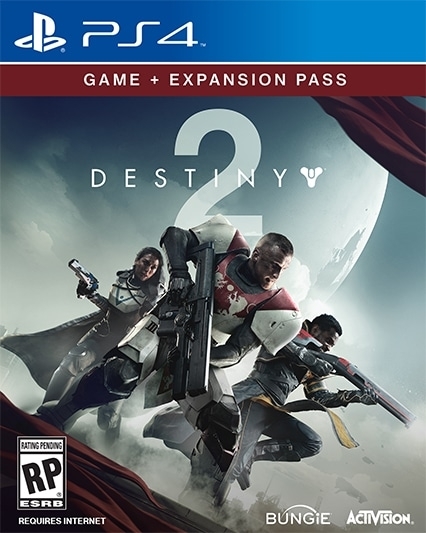 Digital Deluxe includes the premium digital content (Legendary Sword, Legendary Player Emote, & Cabal Empire Themed Emblem) and expansion pass. It turns out, we have yet to see all the enemies the Cabal have to offer. The new legion we are facing will include a beast with two flaming swords, a four-legged creature, and Phalanx with improved shields! The biggest threat of all will be the Red Guard’s leader, Gary…or Glenn…or something that starts with a G.
This Cabal assault may not just be on the Tower and Last City. The Traveler can be seen from multiple angles glowing a bright orange and looking worse than usual. It could be possible that the Red Guard are looking to destroy the mysterious Traveler. The Last City might just be collateral damage in a greater war. The newest trailer shows loads of Cabal drop ships hovering over or flying into the Last City. Par for the course when it comes to Cabal. 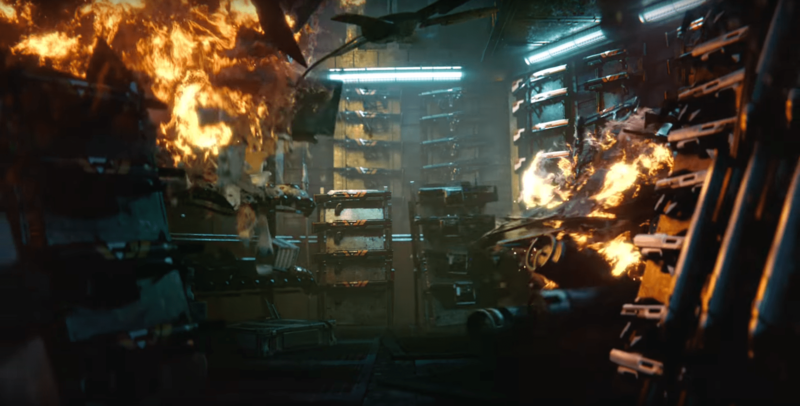 However, at one point in the video, we can see what appears to be a guardian ship firing a laser at the large Cabal air fleet. 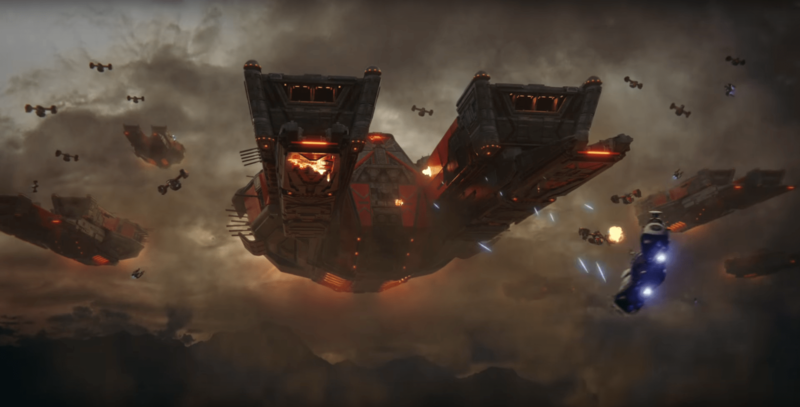 The Cabal vessel being shot at looks to be transporting their newest leader. This is purely speculative, since the trailer isn’t gameplay, but it could hint at a purpose for our ships. We will likely be seeing a return of the weapons manufacturers from Destiny 1. Although Cayde-6 tells a crowd that everything has been destroyed in the attack, a shotgun sporting the iconic red and white Suros paint job can be seen from multiple angles. As the crowd cheers for the Vanguards’ rallying cry, we also get a glimpse at an Omolon scout rifle and a Vanguard painted weapon. Our next glimpse at gameplay from Destiny 2 will be during a Bungie livestream on May 18th. For guardians that pre-order Destiny 2, there will be a chance to explore these and other questions we have during a beta coming this Summer!